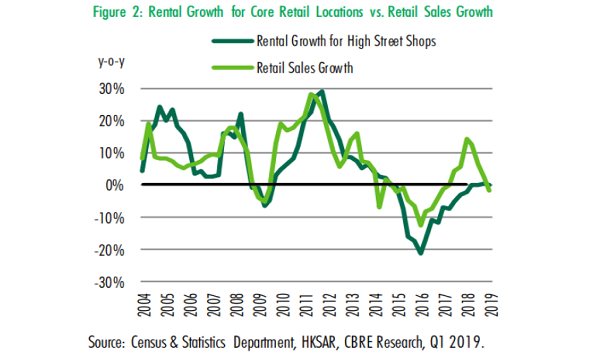 Retailers continue to ramp up leasing activity in April with the street shop market thriving with a greater number of transactions recorded in core areas than the previous month, according to real estate consultant Knight Frank. 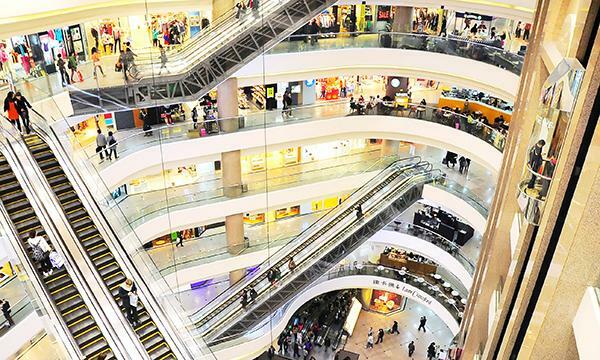 Tenants with strong retail sales performance particularly those in watches and jewellery drove leasing activity last month. Luxury jewellery brand Folli Follie leased 1,200 square feet street-front shop in Man Yee Building, Central for $650,000 whilst watch brand Swatch rented a shop in 62 Sai Yeung Choi Street South in Mong Kok for $700,200. 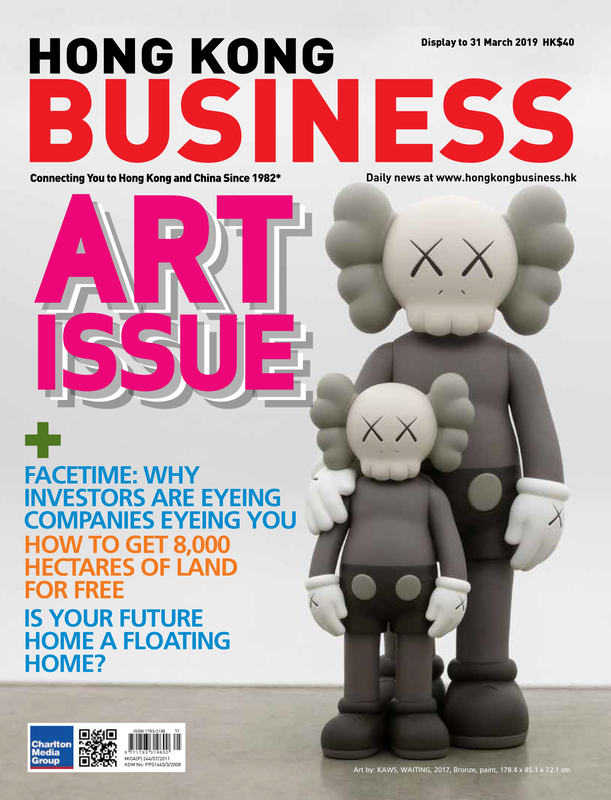 Activewear brand FILA also reportedly leased a two-storey shop at Hong Kong Mansion in Causeway Bay for a monthly rent of $1.1m, according to a report from JLL. “Amidst improved retail prospects, rents are starting to pick up, with vacant shops in prime streets expected to be taken up gradually in the second quarter of 2018,” Knight Frank added. 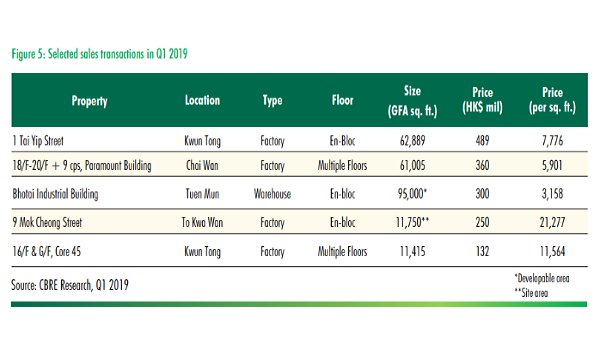 A series of street shop leasing transactions were recorded in non-core areas like Sheung Shui, in the range of HK$240-290 per sq ft per month as retailers recorded a 7-10% boost in sales performance. The rebound is supported by a 10.1% YoY jump in mainland Chinese visitor arrivals.